The exhibit will run from April 19 through June 16. “The Forgotten” shares the story of Chinese workers and their contributions to the construction of the Central Pacific Railroad. About 90 percent of the Central Pacific’s workers, or 12,000 employees, were not American citizens, but instead immigrants and migrant workers from China. This year marks the 150th anniversary of the completion of the Transcontinental Railroad in 1869, when the Central Pacific and the Union Pacific joined at Promontory Summit in Utah. “The Forgotten” includes historic photos from the Library of Congress and the Northeastern Nevada Museum. The Trail Center acknowledges the Northeastern Nevada Museum and the Cowboy Arts and Gear Museum for their contributions to the exhibit, along with Artist Li Chin of Carlin. Chin contributed seven paintings of Chinese characters. “The exhibit sheds light on the experience of these great yet hidden men, and celebrates the 150th anniversary of their collective accomplishment in completing America’s first Transcontinental Railroad,” Feathers said. 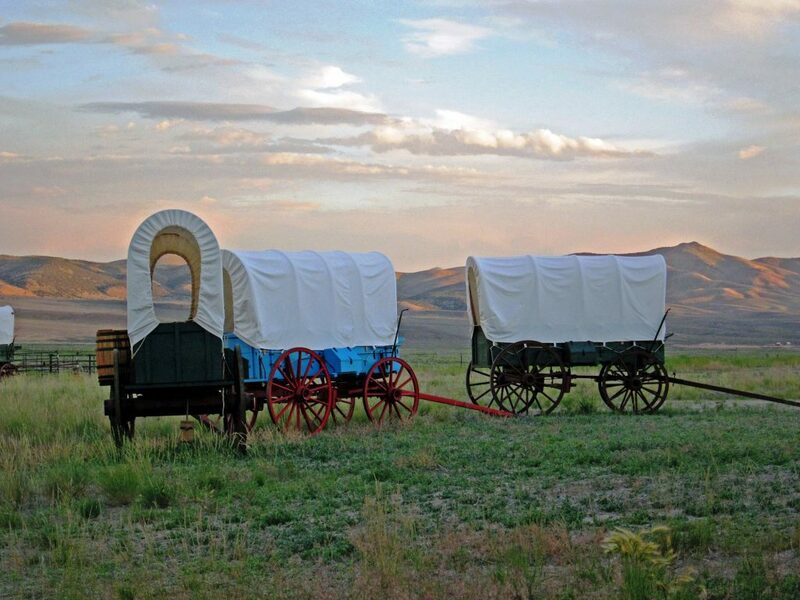 The California Trail Interpretive Center is located eight miles west of Elko on I-80, Hunter exit 292. The Center is open Wednesday through Sunday, 9:00 a.m. to 4:30 p.m. Admission is free. PHOTO CAPTION: A Central Pacific Railroad Chinese worker. Photo courtesy of the Library of Congress.